Data notebooks support students in becoming leaders of their own learning. They assist students organize the process of learning. 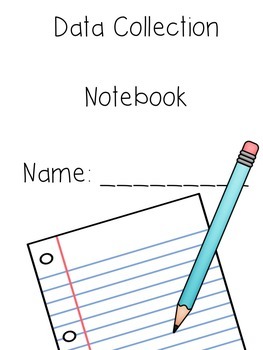 The notebook generally contains a student’s mission, goals, action plans and data tracking structure to encourage classroom and personal learning. Why are data Notebooks Important? 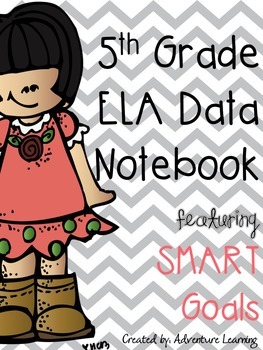 Data notebooks empower students to become accountable for their learning. By creating goals based on CCSS, students have control over their learning. Goals are also created by students to capture short-term gains to motivate themselves to achieve long-term goals. Again, they empower students to understand what they need to do to be successful and grow as a learner. The information teachers collect is now in the hands of children having a deeper understanding of the purpose of their learning. 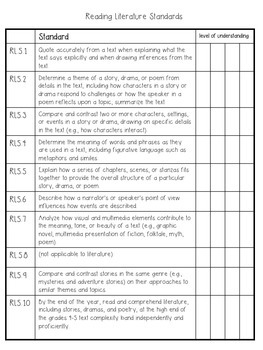 Students can track their growth and own the results while creating a plan to move forward. Data notebooks are constructed in a way for students to observe short-term gains, a powerful motivator to achieve long-term goals. So many times we set goals and when we look back were see how unrealistic they were. By not reaching our goal we see it as a failure. Well, did we create a plan? Usually not! Once students learn how to set goals that they can reach, their worlds can change! 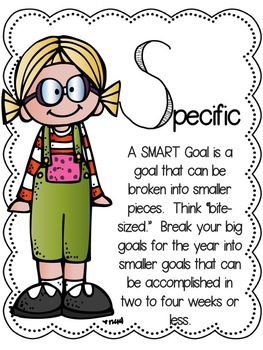 Breaking down the students goal setting process can encourage them to determine if their goal can be achieved. Using these 5 key steps help student see success and grow!